Welcome to the home page of the Therapist Category of the United States Public Health Service. We are a multidisciplinary category composed of highly skilled and mobile health-care providers from the following professions: audiology, occupational therapy, physical therapy, respiratory therapy, and speech language pathology. 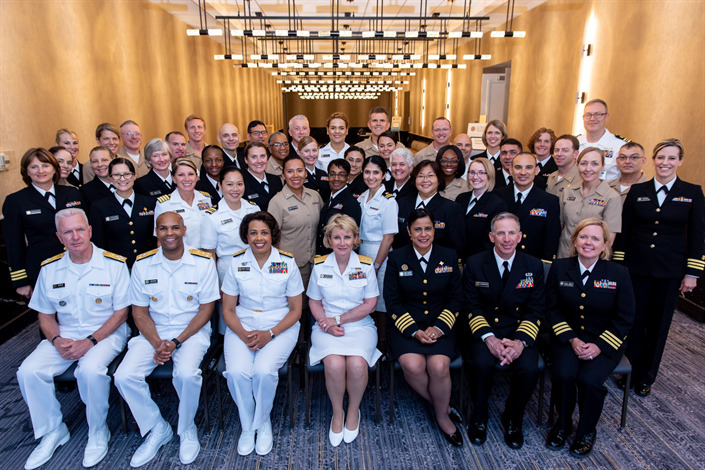 The Therapist Category supports the mission of the Commissioned Corps of the U. S. Public Health Service to protect, promote, and advance the health and safety of the nation. Updated February 2017 Vacancy List Posted! Updated February 2017 Vacancy List now available. This is the first RSS/News Feed for the therapist site. What our feed for updates on our activities.